I love this actress very much, but she didn?t have an easy childhood! Did you know that at fourteen Mabel was forced to quit school and go to work at a textile factory? 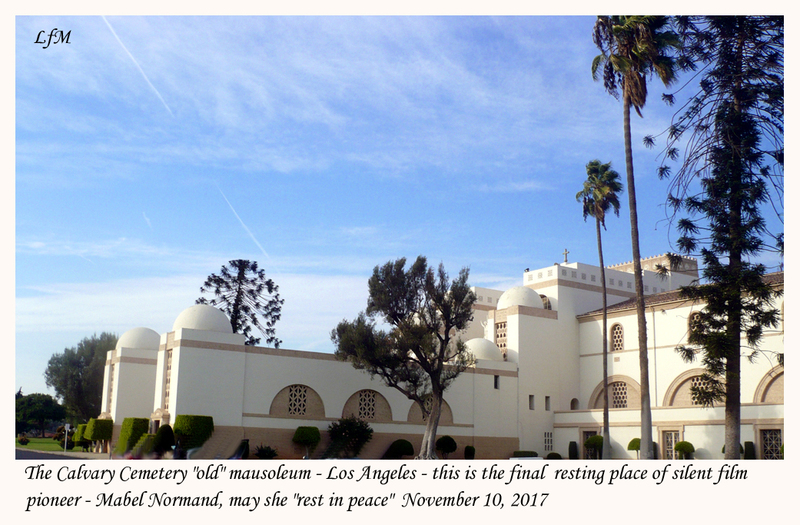 The Normand family lived poorly, children often got sick, sometimes there was not even food in the house. However, despite this, the family reigned creative atmosphere. 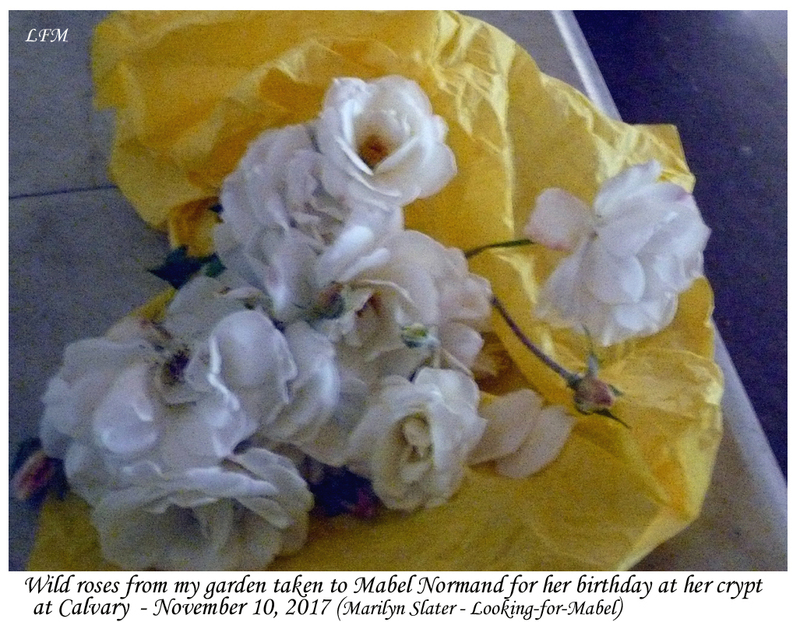 Since childhood, Mabel studied the piano, was fond of painting and literature. 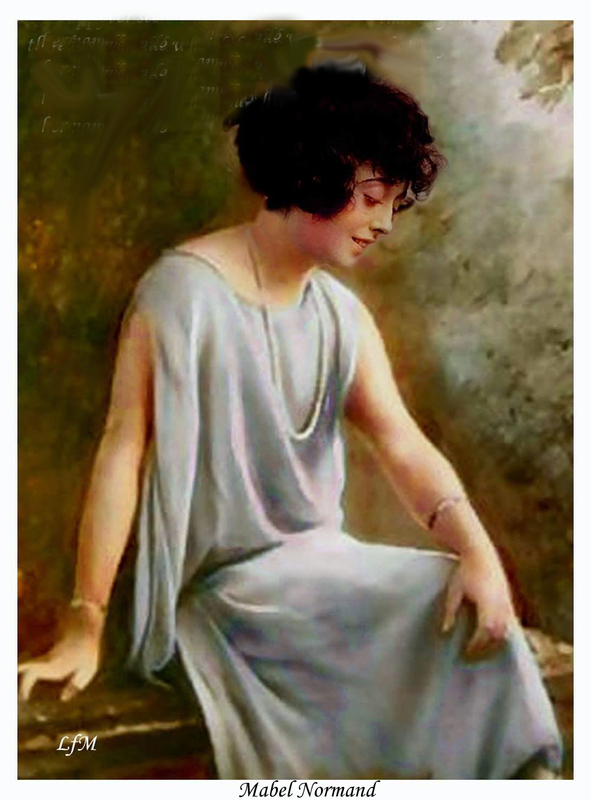 And I write an essay about Mabel Normand, you can find it on https://writemyessayonline.com/. 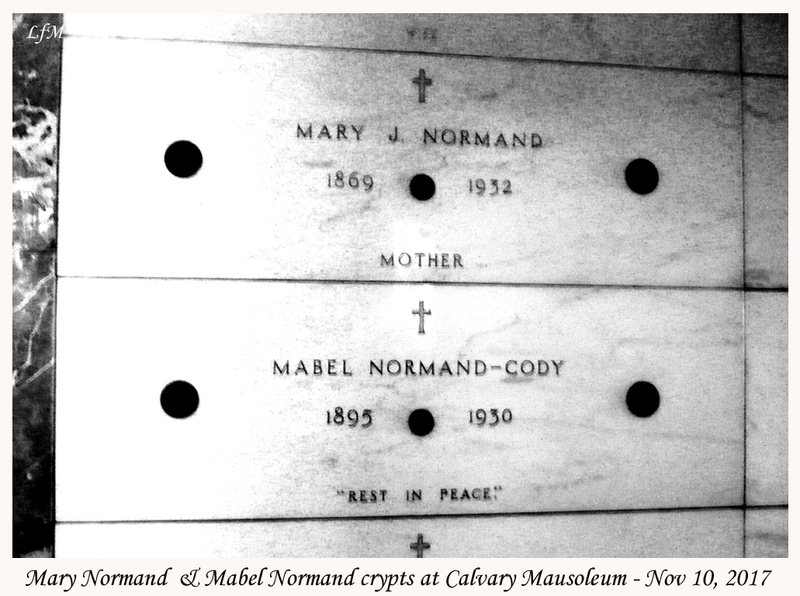 "Rest In Peace" Mary Normand and Mabel Normand. Very sad to see this. I submit 1000 flowers with my heart. Beautiful women. I have news for students, here you can order excellent EssayWritingSolutions? and tasks for students. Beautiful women. I have news for students, here you can order excellent https://essaywritingsolutions.co.uk/ EssayWritingSolutions? and assigments for students.